Since starting the five rookies this week, the Red Sox are undefeated (2-0). This seasons experiment failed miserably and the Red Sox are big time sellers getting ready to wheel and deal for the 2015 season. What does this mean for the pitching staff and what can we expect from our farm system you ask? 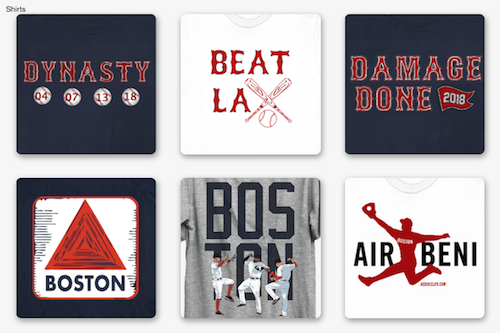 Time for an update on some of my favorite options and what the Red Sox might do in the coming weeks and months. The current starting rotation has already been overhauled with the number five slot having been lost by Felix Doubront. 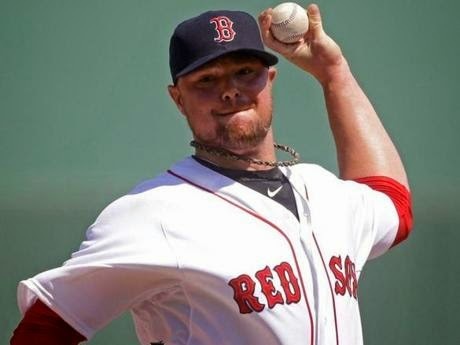 If the trades start to fall, if the deals are not made on existing players, the Red Sox could easily be looking to fill up holes for Jake Peavy, Koji Uehara, John Lackey, and (who dares imagine) Jon Lester. These are the big names in slots that are not easy to fill, but with the threat of losing Jake Peavy sooner than later the Red Sox have some talent knocking on the door in Triple-A. So who could fill the number four slot and who might be a candidate to move through the revolving door that is the fifth spot? We saw him come up and go down several times last year, but he seems to be gaining a better command this year of the knuckleball. He dominated this week in Triple-A tossing eight shutout innings in which he’s allowed two hits, walked three and struck out eight. He has gone at least seven innings in four straight starts. In eight starts in Triple-A (after a season-opening stint on the DL), Wright is 4-1 with a 2.04 ERA, 8.2 strikeouts per nine and 2.0 walks per nine. Opponents are hitting just .194 against him. 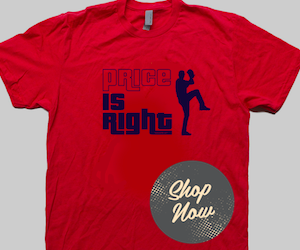 With 53.0 innings pitched and compared to the Red Sox staff right now with the same innings or less, his ERA is only higher than Koji Uehara. Call him up skipper, we have a new flutter-baller for the rotation. a 93 strikeouts while walking 42. He is familiar with the Majors having been up several times last season. Only Jon Lester has a better ERA on the roster. With 11 starts this year Brandon Workman has proven that he can be a solid pitcher, but not really showing dominating stuff. He went longer than six innings in just four outings, pitched to a .413 ERA over 52.1 innings, striking out 41 while walking 19. He has coughed up seven homers while holding opposing hitters to a .225 average. Definitely a candidate for the platoon that is holding down the fifth spot in the rotation depending on team match-ups, but might be ready to move over for better performing talent in Triple-A. Rubby De La Rosa is in the same boat as Brandon Workman, but with a smaller sample size of only six games and 37.1 innings pitched, his 2.89 ERA with 33 strikeouts and 8 walks should be taken with a grain of salt. He went seven innings on half of his starts, shown flashes of brilliance holding opponents to a .228 ERA while only giving up five homers. This is a right handed pitcher that should be given more time on the bump skipper, such as platooning in the fifth rotation spot. You would like to think that trades and deals on the current talent pool would generate bats for the outfield where the Red Sox are sorely lacking in offensive production. It should also clear out the left side of the infield for the current crop of rookies to get back to where they produced best at the start of the year. At least the Red Sox have solid performing potential to call up for the rest of the season to let ripen and to challenge against Major League hitters. The world is not coming to an end if the Red Sox move or lose major pieces in their current staff as help is not far off.